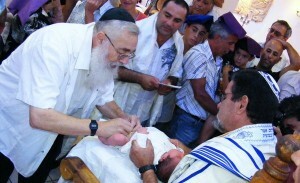 Today, infant male circumcision rates grow despite increasing number of questions from the medical community concerning its medical justification. In a 2007 report entitled Male circumcision: Global trends and determinants of prevalence, safety, and acceptability, the World Health Organization documented that approximately 30% of males are estimated to be circumcised, of whom two-thirds are Muslim. Indeed, demand for circumcision is rising, particularly in southern Africa, rooted in the myth that male circumcision could more than halve a man’s chance of HIV infection. While a July 2009 study by Lancet Medical Journal concluded that circumcision of HIV positive men did not reduce the risk of transmission of the virus to women, the main concern against circumcision lies in the possible psychosexual effects the procedure has on children, particularly during the neonatal period. Ironically, it was Moses Maimonides, a most prominent Jewish rabbi, physician, and Torah scholar, who was among the first to warn against the adverse effects of circumcisions. In particular, he argued that circumcision was intended to diminish sexual gratification. “The fact that circumcision weakens the faculty of sexual excitement and sometimes perhaps diminishes the pleasure is indubitable,” he wrote. “For if at birth this member has been made to bleed and has had its covering taken away from it, it must indubitably be weakened.” Indeed, historically speaking, circumcision was introduced as a common medical procedure in the English-speaking world in the hope that it would reduce sexual gratification and lessen the temptation of sinful pleasures by the uncircumcised, such as masturbation. Physiologically speaking, it has long been argued that sexual function diminishes with the removal of the nerve endings in the foreskin that remain in the uncircumcised, but studies have always been inconsistent. Where the criticism against circumcision is unmoving is in the psychological damage it may inflict. The Diagnostic and Statistical Manual of Mental Disorders Edition IV (DSM) – the manual published by the American Psychiatric Association covering all mental health disorders for both children and adults – defines trauma as a result of “experiencing or witnessing injury or threat that produces deep-rooted fear, helplessness, or agitation.” Post-Circumcision babies, particularly those who were cut without the use of anaesthesia, may constitute a traumatic event even though its trauma cannot be articulated at the time. Psychotherapist, Sigmund Freud wrote that circumcision was a viable substitute to the castration anxiety that exists in boys during psychosexual development. 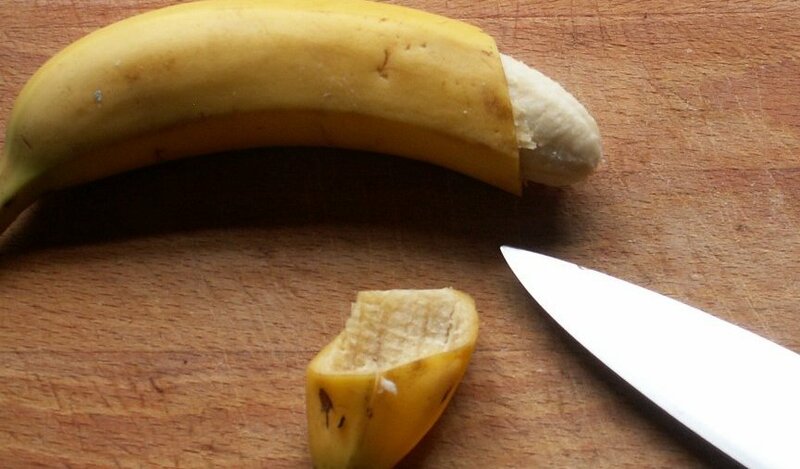 As a result of circumcision, the unconscious fear of losing their genitalia during the phallic stage of psychosexual development occurs in boys when they had been born. Moreover, this is done without a choice or compromise. As a result, because the child cannot reconcile his anxieties in a healthy manner, symptoms of post-traumatic stress disorder (PTSD) accompany circumcision with studies pointing to the belief that circumcised children are more restless and noisier than their uncircumcised counterparts. [ad#downcont]Studies of circumcised and uncircumcised men have been reported circumcision to produce psychosexual views of being disadvantaged, abnormal, and unwhole. The natural counterpoint to these accusations are many, such as bias by those performing the studies themselves or these conclusions being based on gross generalizations. After all, despite studies claims, there is no real consistency and discrepancy in sexual performance between circumcised and uncircumcised men as whole groups. But, critics do pose a thought-provoking question: We are quick to accept that sexual abuse as a child is traumatic causing irreparable psychosexual problems as an unquestioned truth. Yet, the possibility that an involuntary and painful procedure of removing a part of our natural bodies cannot be a source of savage insecurities and trauma is so quickly dismissed.